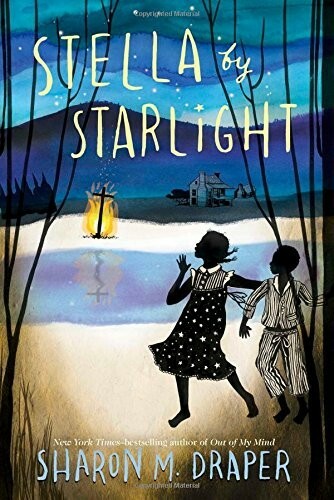 Stella lives in the segregated South -- in Bumblebee, North Carolina, to be exact about it. Some stores she can go into. Some stores she can't. Some folks are right pleasant. Others are a lot less so. To Stella, it sort of evens out, and heck, the Klan hasn't bothered them for years. But one late night, later than she should ever be up, much less wandering around outside, Stella and her little brother see something they're never supposed to see, something that is the first flicker of change to come, unwelcome change by any stretch of the imagination. As Stella's community -- her world -- is upended, she decides to fight fire with fire. And she learns that ashes don't necessarily signify an end. 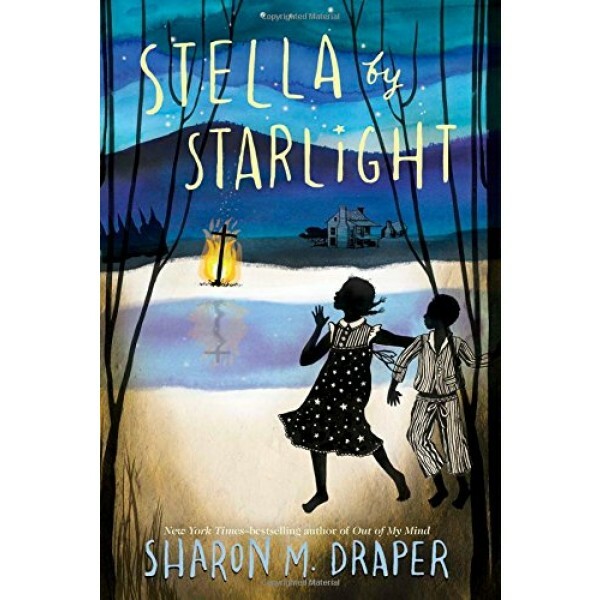 Bravery battles prejudice in this Depression-era tour de force from Sharon Draper, the New York Times bestselling author of Out of My Mind.